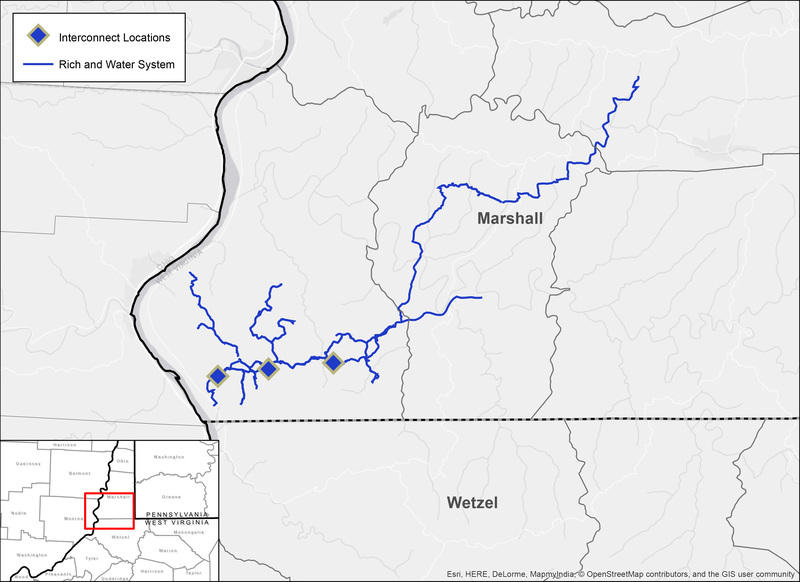 XcL Midstream (“XcL”) operates in the premier region of the Appalachia basin in Marshall and Wetzel Counties, West Virginia. 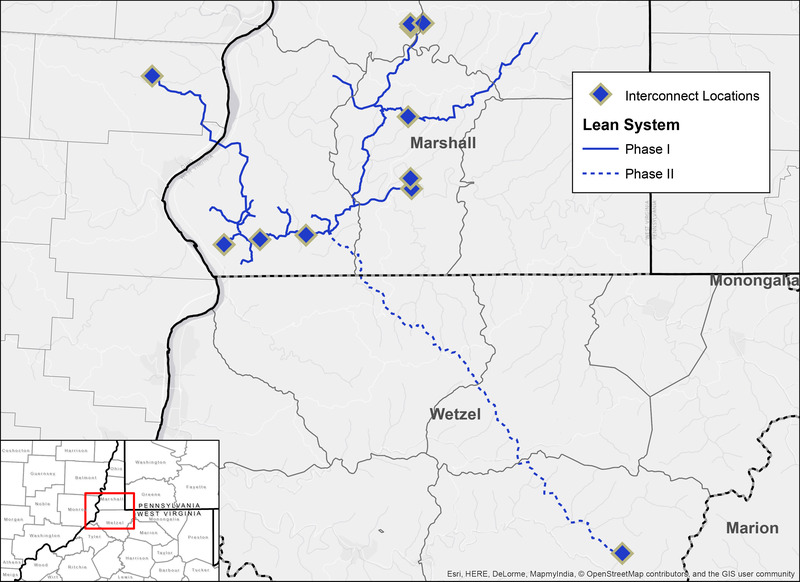 XcL Midstream’s Appalachia Connector Pipeline is strategically located at the intersection of every major long-haul interstate pipeline system in Southwest Appalachia and provides shippers with market price optionality. XcL focuses on providing its customers with full-service midstream solutions, including lean gas, rich gas and water transportation. We understand how important reliable service is to our shippers and XcL is dedicated to providing best in class service through technical and operational excellence. With management’s extensive experience building midstream infrastructure in Appalachia, XcL is able to efficiently navigate the complex decisions associated with development and operations.